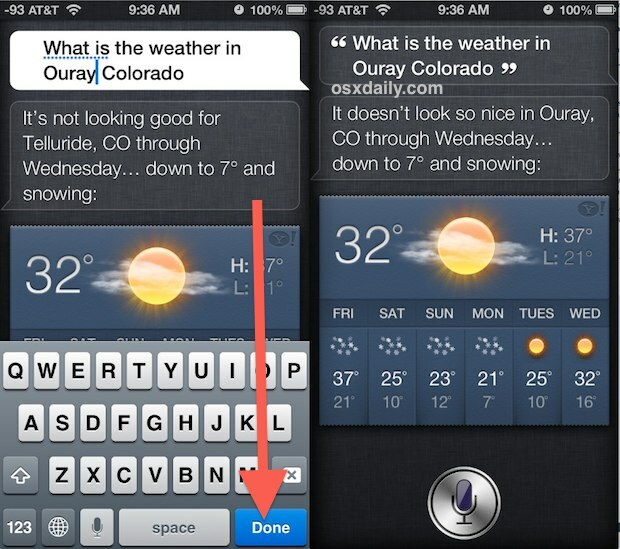 After a modification is made, Siri will return a response based on the adjustment. By the way, if Siri frequently messes up the understanding of contact names or businesses, adding phonetic spelling to the address book entry will usually resolve those issues and prevent you from having to ask repeatedly or edit the text. Thanks to Murmel for the tip! 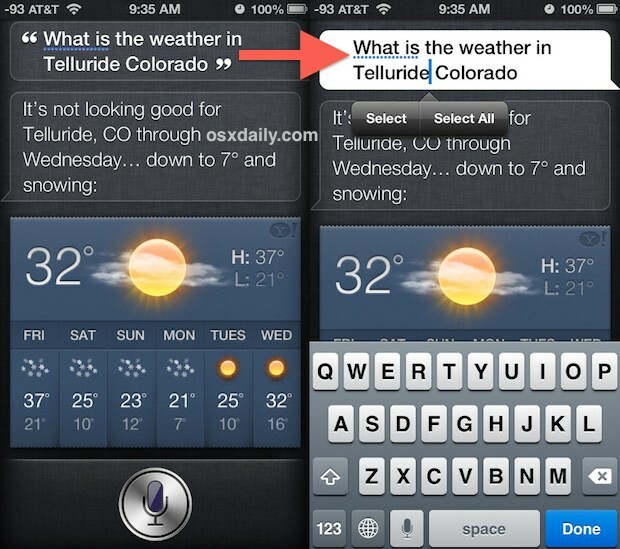 Can Siri learn from her mistakes if you correct it?